Yes if they were naked! They have extra weight (They are wearing it). Just like divers actually add weights to counteract their buoyancy. Its not rocket science. You just need to be intelligent enough to understand. Ok, then, with the extra, what, 50 lbs. 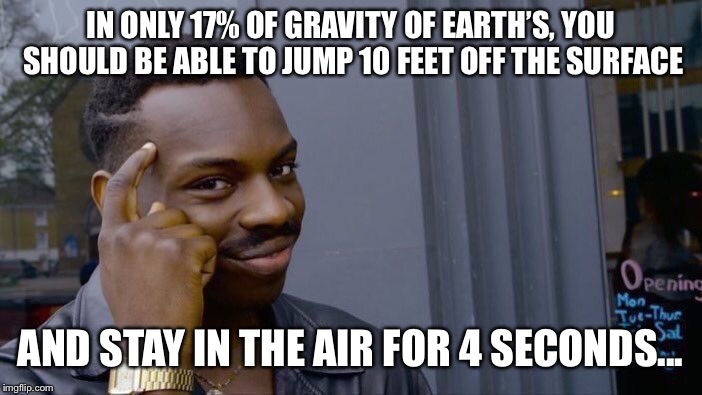 of weight, they still would have been able to jump 5 feet, effortlessly. If they wanted to. Remember those suits are restrictive to movement. This what happens when religion and eduction mix... 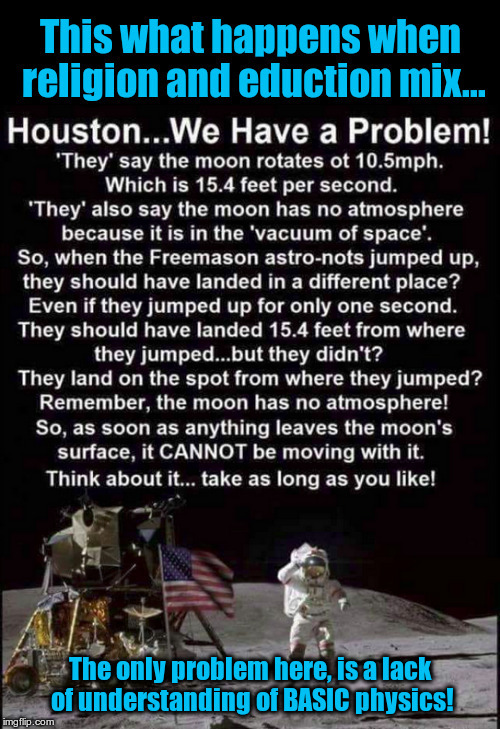 The only problem here, is a lack of understanding of BASIC physics!